Established In 1987, We Have Been In Business for Over 30 Years: Same Owners, Same Quality Service. We are Top Rated And Preferred By The Yellow Pages. Click here to view our feedback. 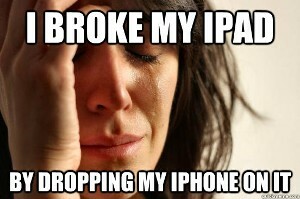 There’s nothing quite like the feeling of watching your iPhone slip out of your hands and land facedown on the ground. Your heart skips a beat as you flip it over and discover that it now has a crack running down the length of the screen. Fortunately, you don’t have to live with your damaged phone for very long. At Be Wireless, we offer quick and effective services for iPhone repair in Houston that make iPhones, iPads, and iPods look and operate as good as new. While we work primarily with Apple products, we also offer repair services for other phone and tablet manufacturers. So no matter what the brand of your broken or damaged phone, you can count on us to make the appropriate repairs. Are you looking for skilled iPhone repair in Houston, TX, that you can count on? Then you’ve come to the right place. At our iPad and iPhone repair store, you’ll find a team of professionals who strive to give you the right solutions at the right price. We make sure that all issues are resolved before you leave our store. We're not happy until you're happy. Damage to your electronics isn’t just a matter of inconvenience--it’s a matter of safety. Cracked glass can cause cuts on your fingers or face. Malfunctions with the battery can lead to the phone overheating. 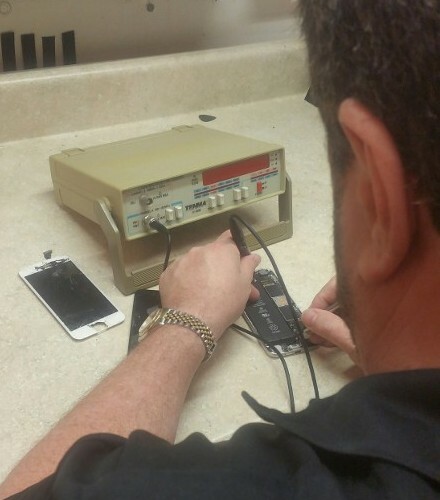 But when you turn to our iPhone, iPad, and iPod repair center, you don’t have to worry about these safety issues. With our skills and experience, you get results that give you peace of mind. Turn to us when the damage first appears. You will save time and money because the damage won’t get too out of hand. 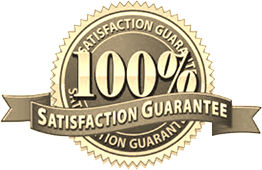 All of our work is backed by full warranties. 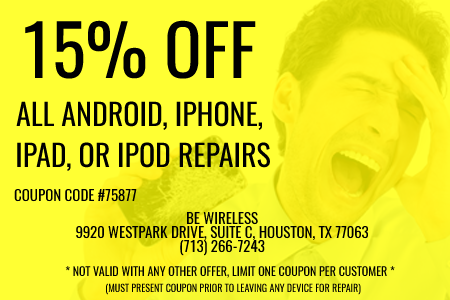 Come to our store whenever you need an effective iPad or iPhone screen repair in Houston. Please reach out with questions or comments using the information below. We look forward to hearing from you. Saturday, 10:00 a.m. - 5:00 p.m.